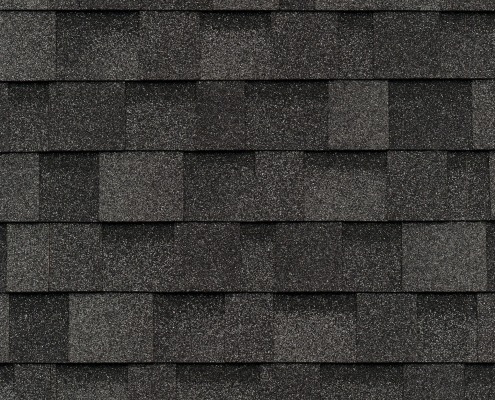 When you are looking to balance curb appeal, weather resistance and cost, Asphalt Shingles are the solution. 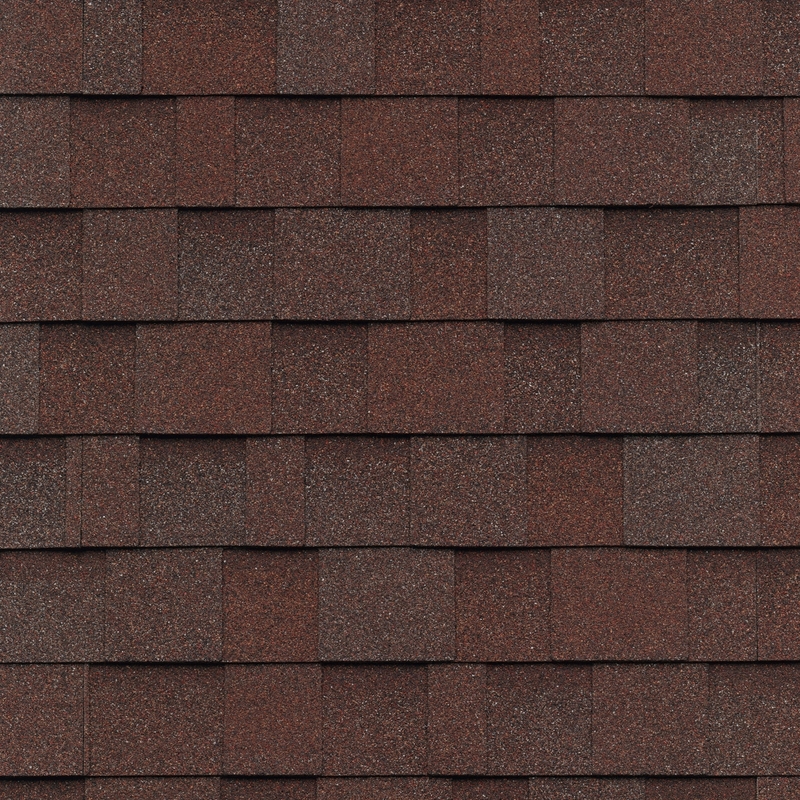 When it comes to what kind of roofing materials you use for your residential roof, there are a lot of options. 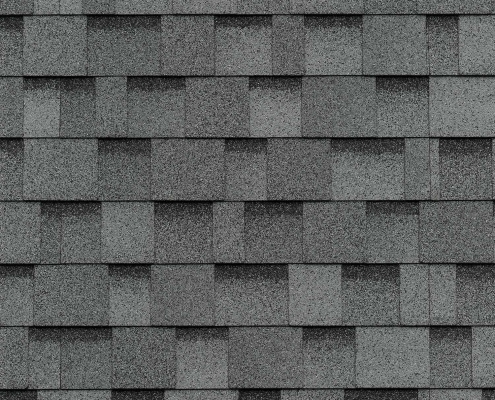 Metal roofing has soared in popularity recently: metal roofs can last a lifetime, reduce energy costs by 25%, and some states offer tax incentives for their installation. 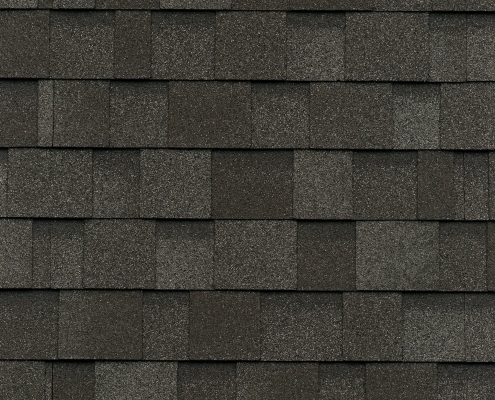 But metal roofs actually aren't always the best option. 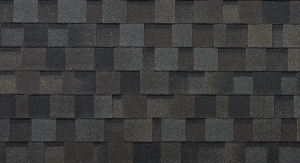 A more traditional roofing material, asphalt shingling, actually offers some huge advantages. 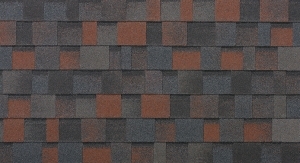 Not only is this material one of the least expensive selections, it comes in a variety of colors. 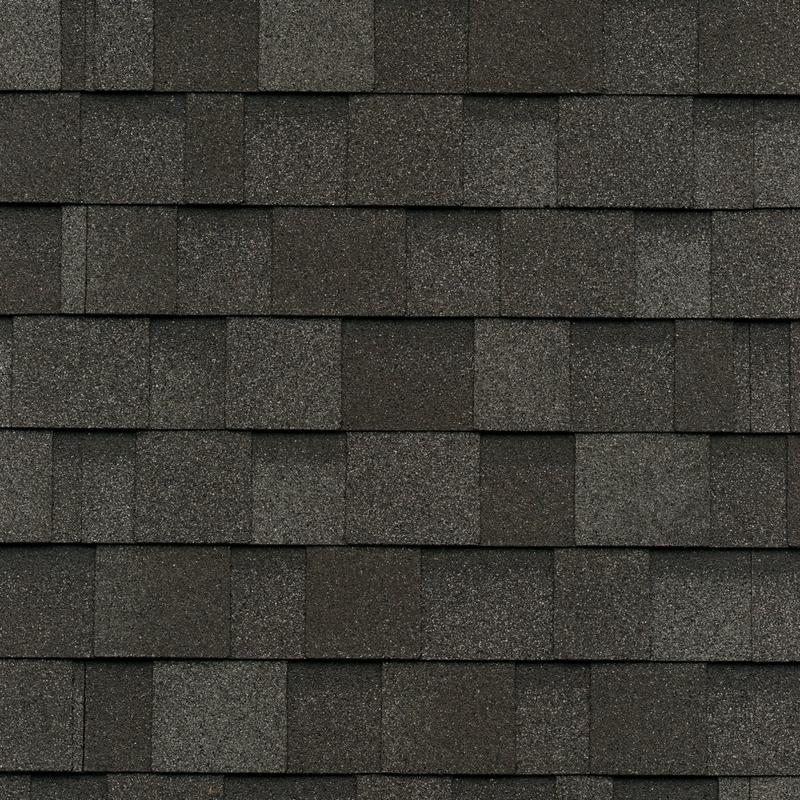 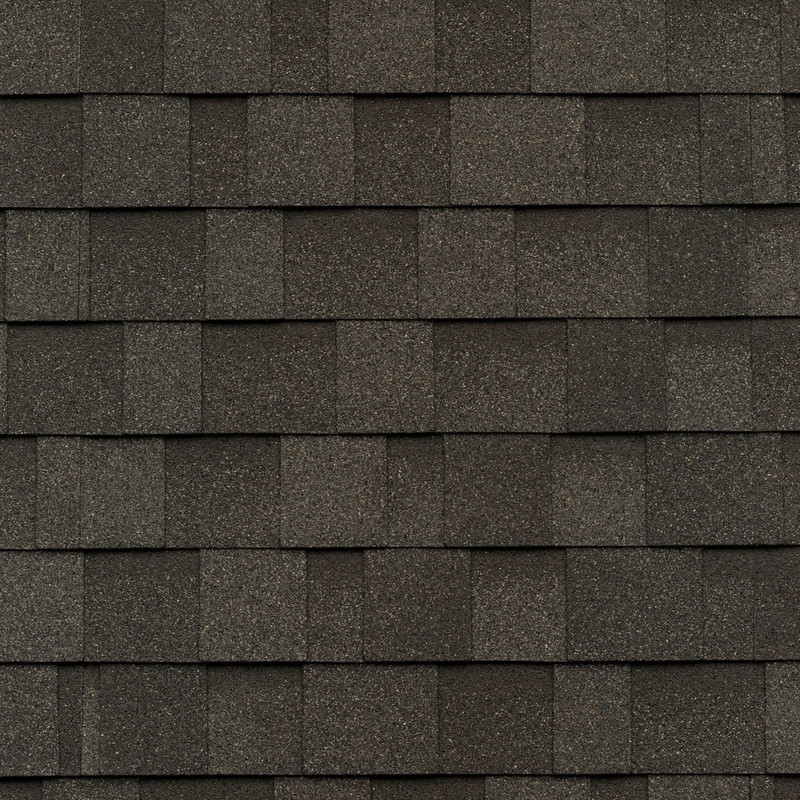 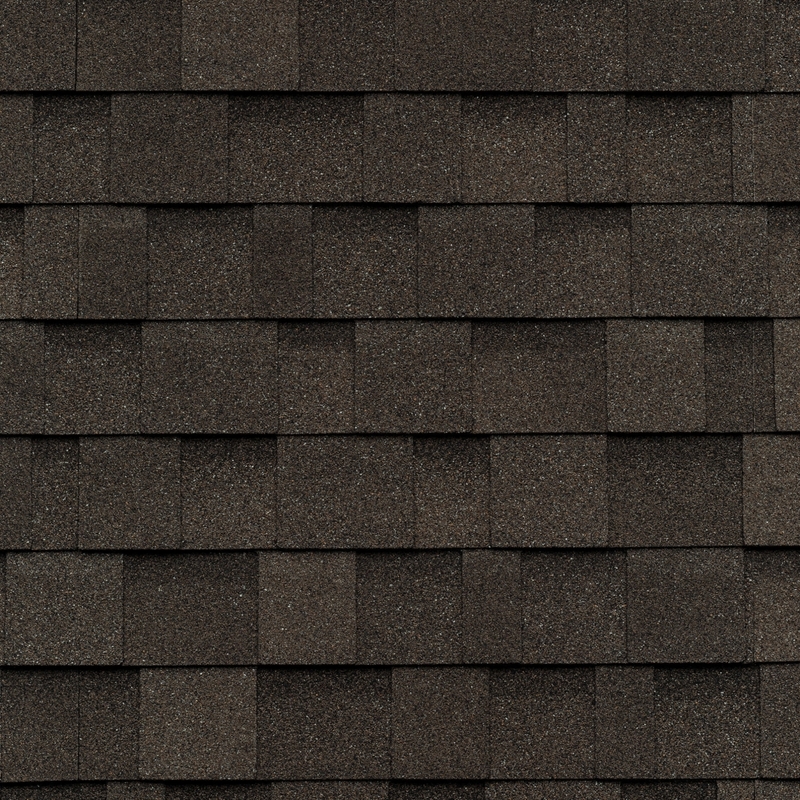 In fact, asphalt shingles are extremely versatile. 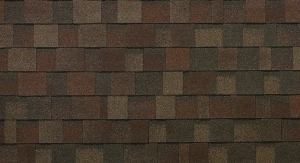 Asphalt shingles come in hundreds of textures, colors, shapes, and sizes, which makes them excellent at conforming to whatever shaped roof it covers. 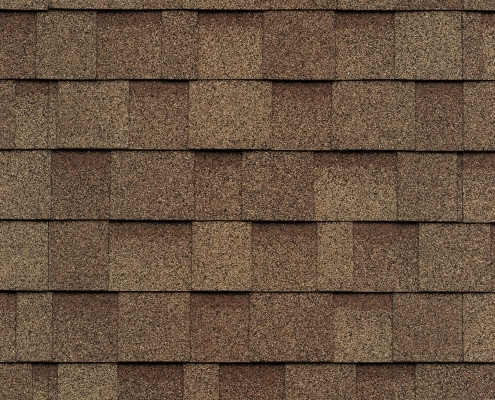 They can be cut and tailored to fit strange angles and forms, which makes them perfect for custom roofing projects. 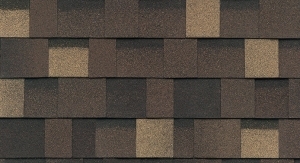 This also makes them very easy to repair and refinish without stripping the entire roof. 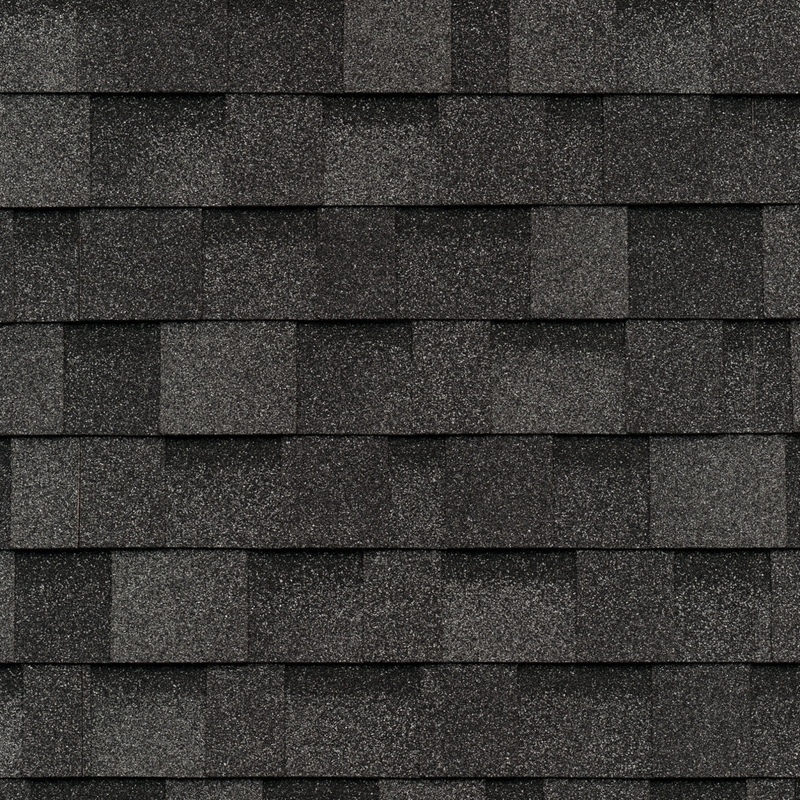 Asphalt shingling is available with up to Class 4 impact resistance ratings, which is the highest rating there is. 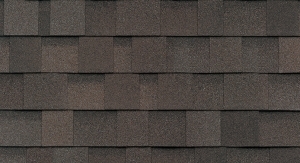 This will ensure that your roof can withstand high winds, severe hail and snow, and other natural events. 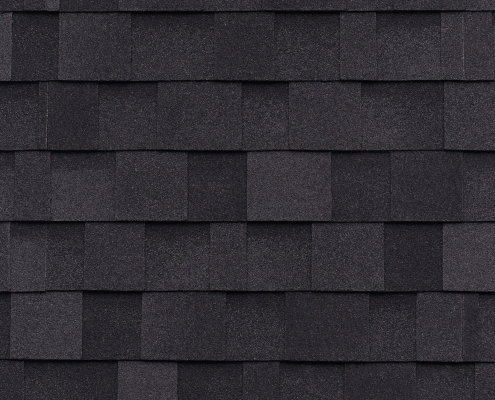 Not only do asphalt shingles effectively protect against external sounds better than competing materials, but that sound resistance is indicative of the strength of the roof in general. 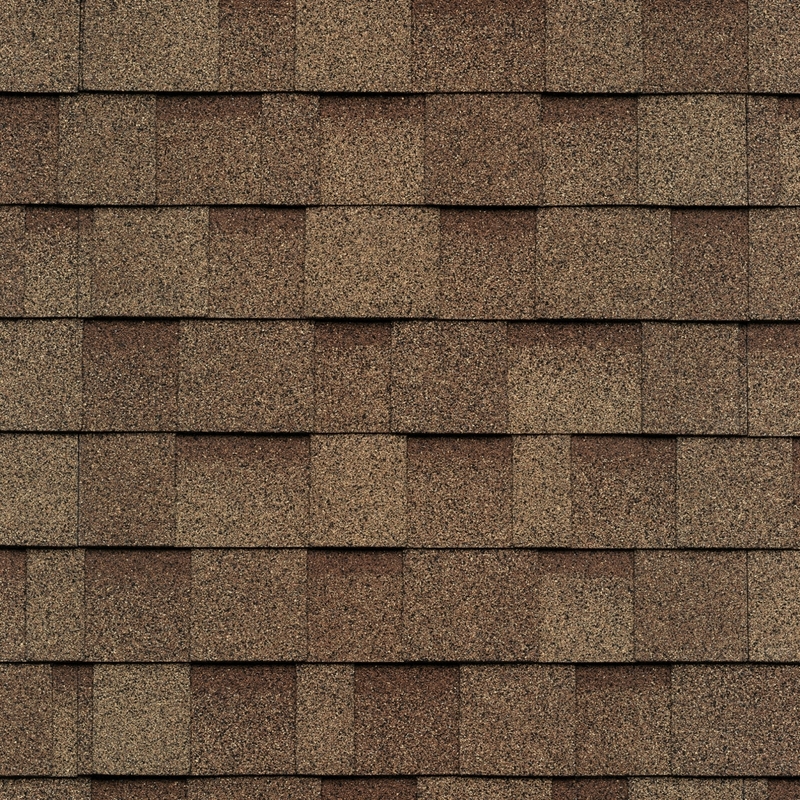 Most roofing contractors will be able to begin an asphalt shingle installation just days after you make your final decision. 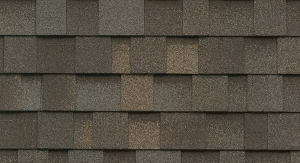 As with any type of contracting work or installation, make sure that the contractor you hire knows what they are doing to ensure that you get a quality job done. 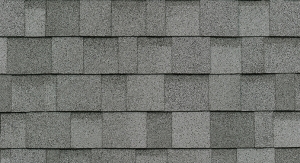 Likewise, the wide availability and flexibility of this material mean that asphalt roof repairs are usually a cinch. 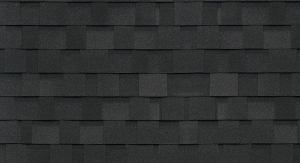 If you choose asphalt shingles with a fiberglass mat, you'll have the added advantage of excellent protection against the potential spread of fire, a preventative measure itself against future roof repairs. 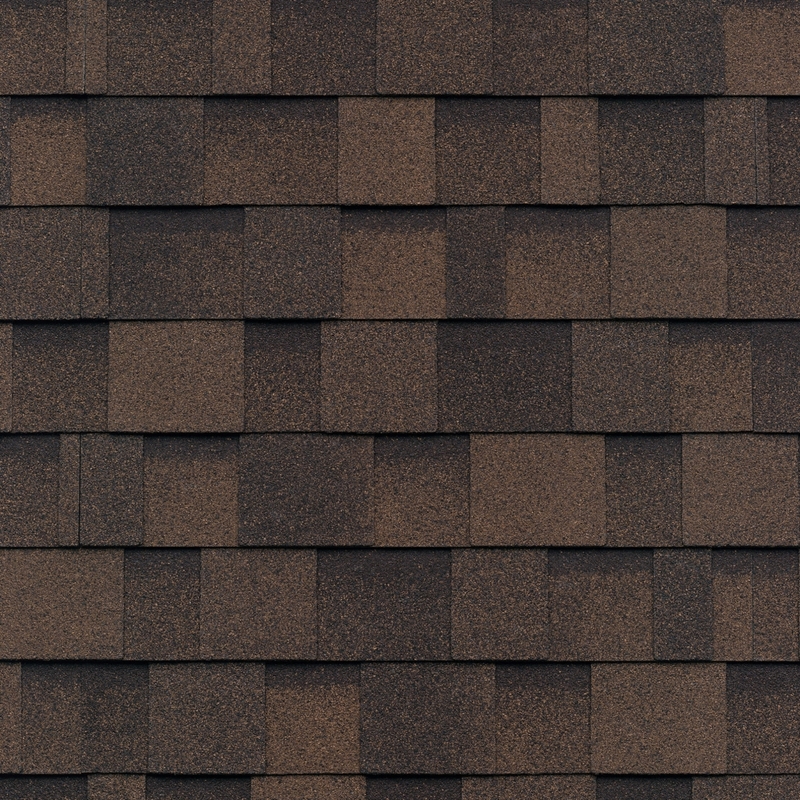 As if all of these benefits weren't enough, asphalt shingle roofs are often the most cost-effective solution when it comes to residential roofing. 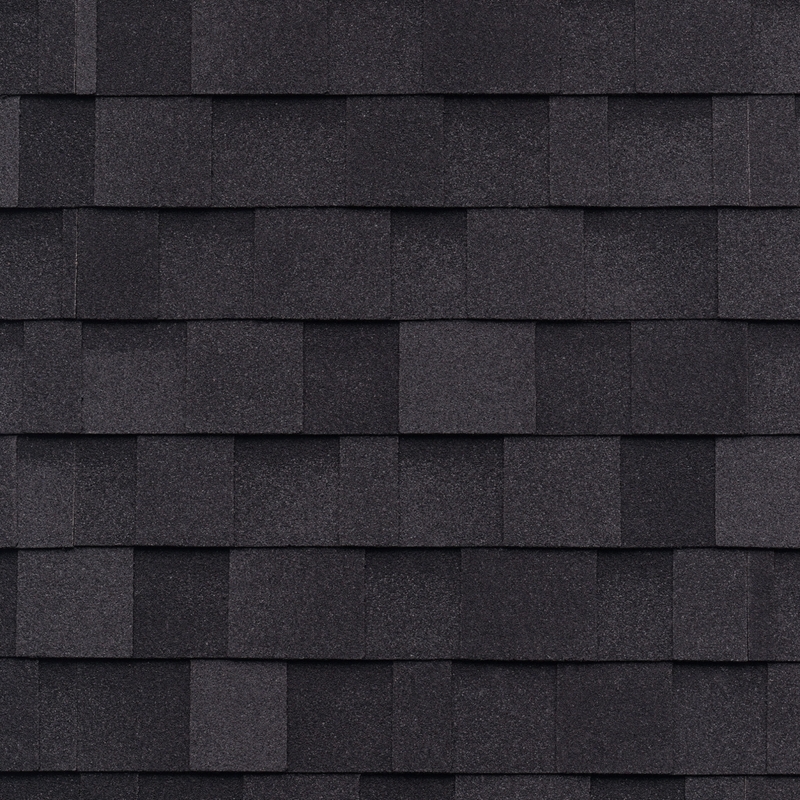 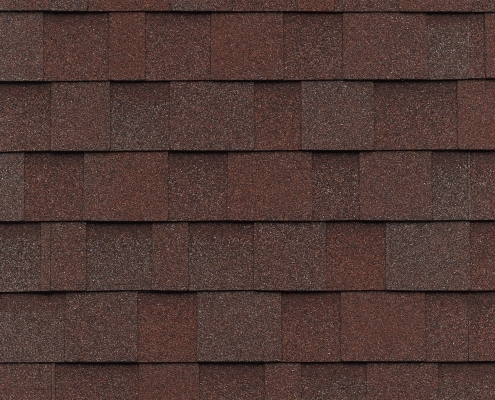 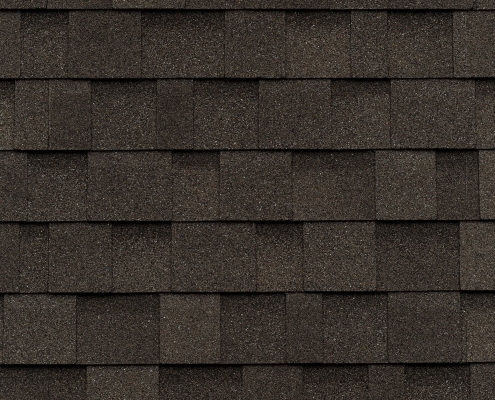 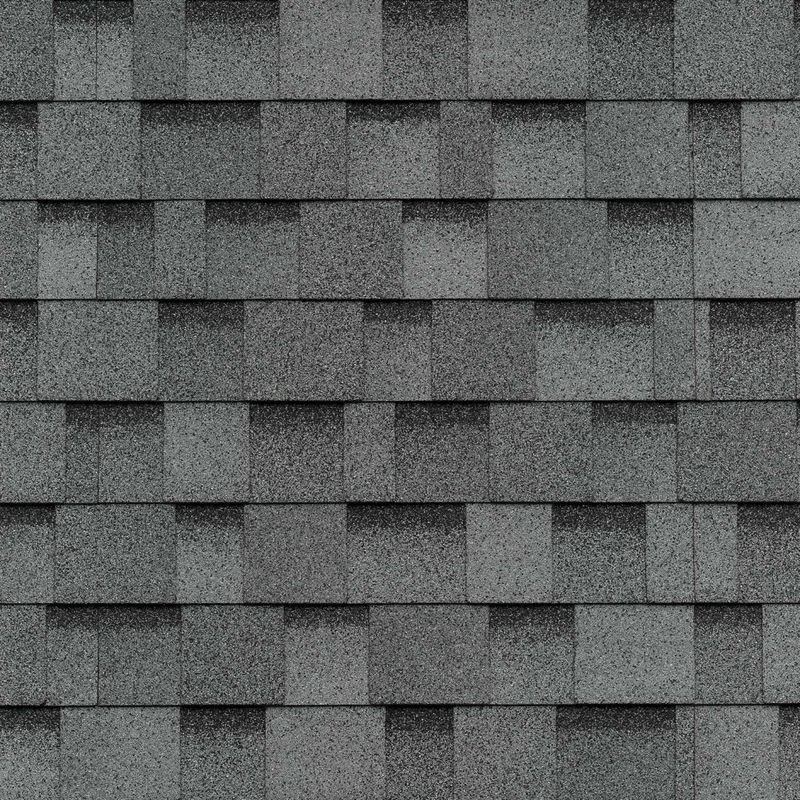 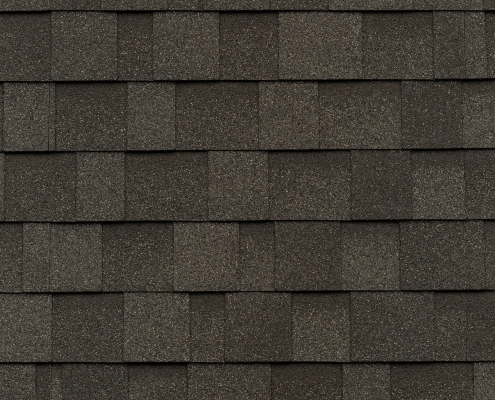 Our versatile Owens Corning asphalt shingles make the design possibilities virtually endless. 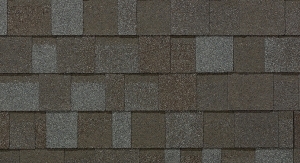 What's more, we offer Owens Corning NEW Patented SureNail Technology. 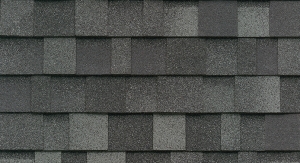 This means that our roofs have superior wind resistance and adhesion. 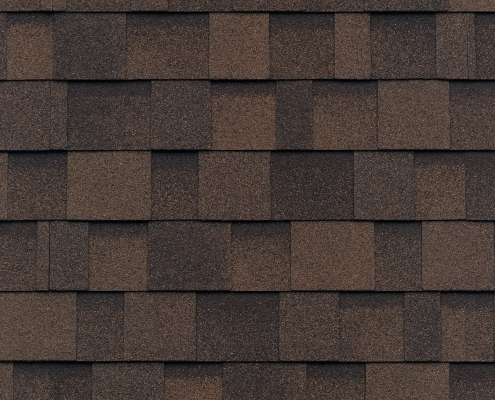 What other shingle provides a 130 MPH wind warranty?